What is a pre-paid funeral plan? 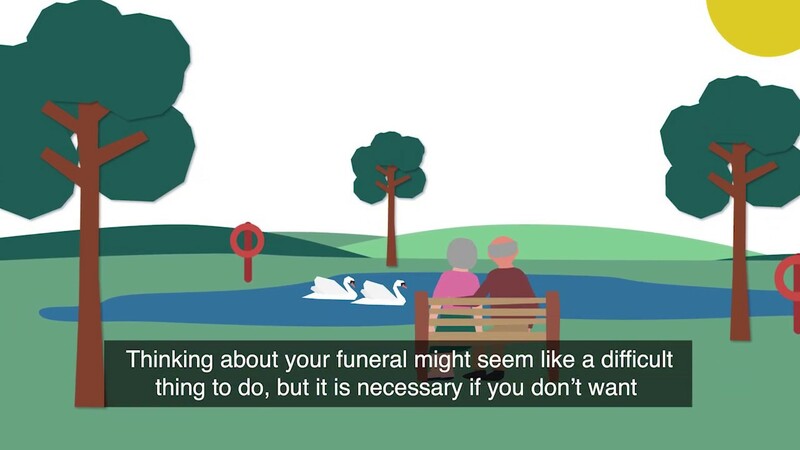 A pre-paid funeral plan is the easy way to arrange and pay for your funeral in advance, whilst protecting your loved ones against unexpected costs and uncertainty about your final wishes. You've arranged and paid for your funeral in advance. Save money by paying for your funeral at today's prices. Make sure your final wishes are met, meaning less stress for your friends and family. We'll explain all the options available and give you all the time you need to make the right decision. And whatever happens we're with you every step of the way. The price of a funeral, like everything else keeps going up and has almost doubled in the last decade. Prices may continue to rise in the future. Buying a fully guaranteed funeral plan will help you beat any rising costs by paying today’s price. It protects loved ones from any additional expense for the services included in the plan, no matter when the funeral takes place. Unlike some funeral plan providers, we promise to cover the full cost of the services included in your chosen plan. Once it’s paid for, you’ll have peace of mind knowing that your loved ones will have nothing extra to pay when the time comes.